I have been so thrilled about this giveaway! It is packed full of one of my all time favorite brands, Melissa and Doug. 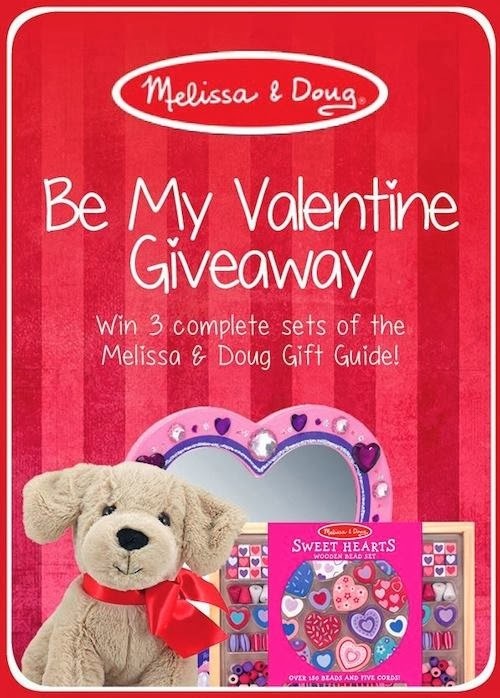 This Melissa and Doug Valentine’s Day giveaway is open through February 14th until 11:59 p.m to U.S. residents. I apologize to all of my very valued international readers. All of these fabulous bloggers are co-hosting with me! These ladies do a great job, so I encourage you to pop in to their blogs and enjoy a great read! Their products are educational and don’t require batteries. When children play with Melissa and Doug items, they are expanding their creativity. Many Melissa and Doug products are self correcting and allow me to stand by and let my children/class take the reigns. These toys are sturdy! If they can withstand the wear and tear of my preschool class, they have passed my quality standards test. As a lover of preschool fine motor activities, I would absolutely love all of the bead sets! I am a Melissa and Doug subscriber already because I love hearing about their new products and keeping up with their sales. Preschool Inspirations received no compensation for sponsoring this event, nor is she responsible for the delivery of the prize. 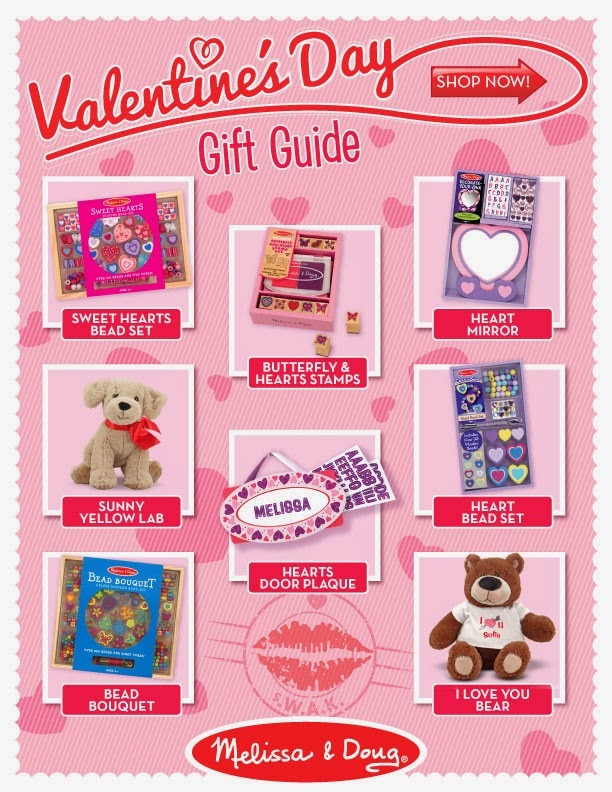 Prize delivery is the sole responsibility of Melissa & Doug, LLC. Three winners will be drawn randomly and notified by email. The winners will have 48 hours to respond in order to claim their prize. If they do not respond within the 48 hours, they will forfeit the prize and an alternate winner will be chosen. This post may contain affiliate links. For more information, please see my disclaimer policy. I am pretty sure my preschool classroom could be considered a Melissa and Doug mini museum :). Thanks for visiting, Creative Learning Toys!